I have huge respect for Josh Trent‘s Wellness Force Radio. 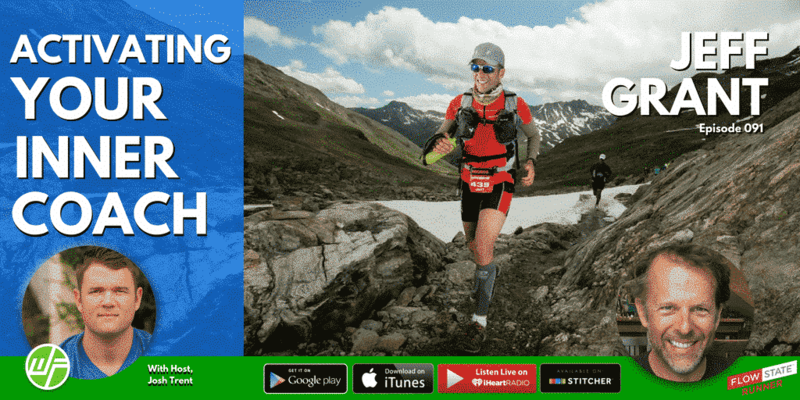 I was honored to be interviewed for this episode as we talked about some of my unique running tips, such as training emotions. 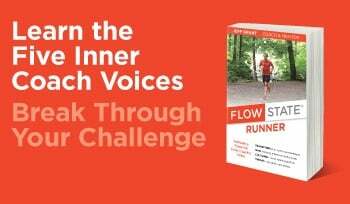 We discussed my passion for helping people develop a stronger Inner Coach’s voice, flow state, and emotional training on and off the trail. We also covered SEALFIT Kokoro, racing in the Sahara and more. 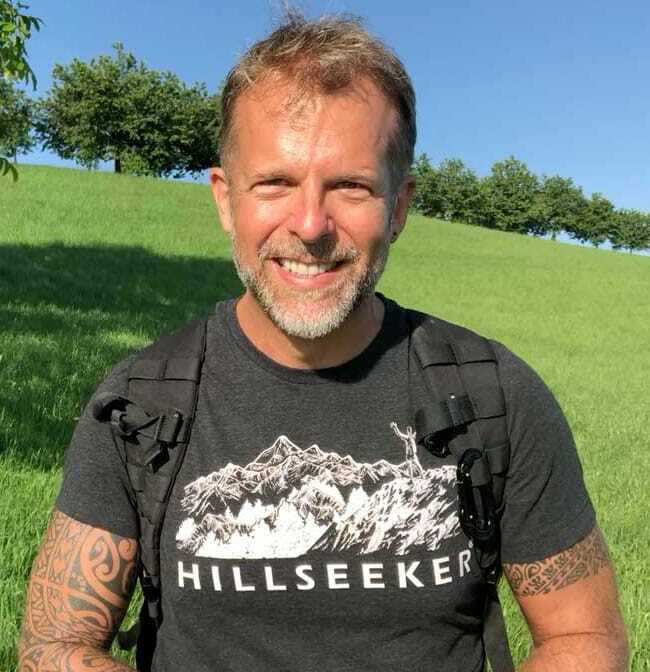 I’m super grateful for this opportunity to connect with the Wellness Force community and hope that you check out this episode and his outstanding show. Josh is truly a voice for positive change and wellness in this world. There is an excellent summary transcript and resources list on the Wellness Force Radio site. Of note is that I share several hacks on how we can tap into our mind and emotions to become better athletes. We dive into the topic of what emotions runners experience during a race or workout. This includes anger, joy, love, jealousy, and many others. We certainly face these emotions while we’re exercising and in life, but we rarely intentionally put ourselves into a state of emotion to see what positive and negative results may happen. I like to put emotions to the test by having my students focus on different emotions during a workout to discover what impact they have on them. With amazing results, I discovered that different emotions can either improve or hinder our performance. In short, by purposely tapping into emotions during a run, we can become aware of which ones serve us better. I hope you enjoy listening to the interview!